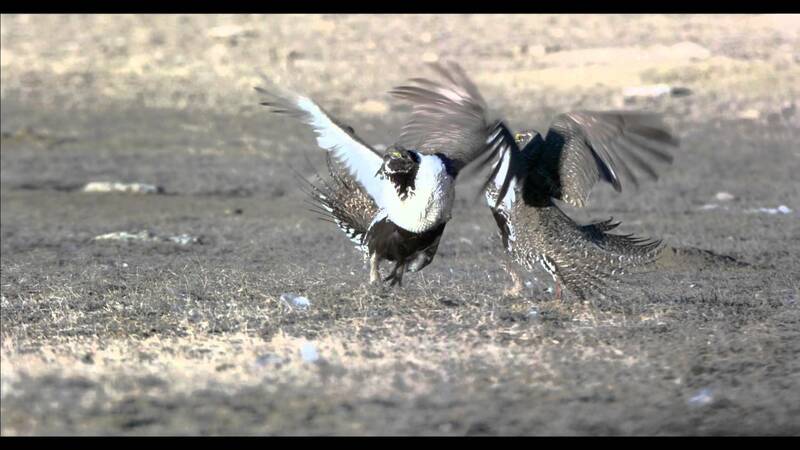 Provide participating landowners assurances that current ranch and land management practices covered by this CCAA will continue in the event sage-grouse is listed under the ESA, provided that the CCAA is being implemented as agreed upon. 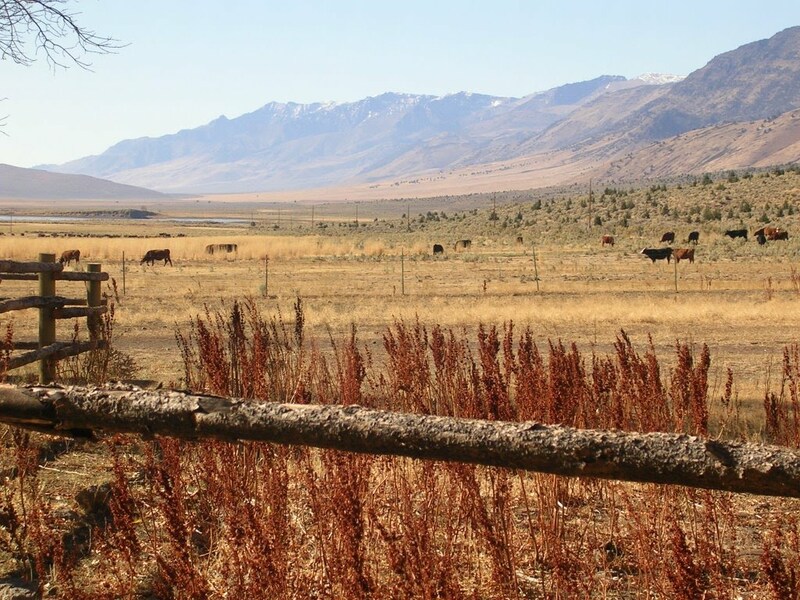 Promote CMs that reduce or remove threats to sage-grouse through proactive ranch and land management, providing comprehensive conservation to meet the CCAA standard. Provide an ecological approach to maintain current sage-grouse habitat and to improve habitat that is not meeting conservation objectives, as identified in enrolled landowners’ site specific plans. Under a programmatic CCAA, the United States Fish and Wildlife Service (FWS) will issue Harney Soil and Water Conservation District (SWCD) an Enhancement of Survival (EOS) permit pursuant to section lO(a)(l)(A) ofthe ESA for a period of 30 years. The SWCD, in coordination with the FWS and other partners, will then work with willing landowners to develop a Site Specific Plan (SSP) for each landowner /parcel, and issue a Certificate of Inclusion (CI) for coverage under the EOS permit. Future areas of growth will focus on capacity and sustained funding needed in anticipation of a final ESA listing decision by the FWS. 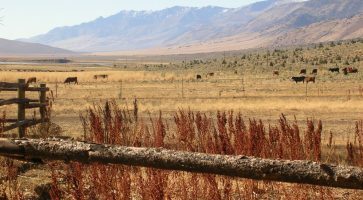 The long term persistence of sage-grouse will depend on maintenance of intact shrub steppe landscapes as well as associated riparian and meadow habitats. Sage-grouse are landscape-scale species and the destruction and fragmentation of their habitat has contributed to significant population declines throughout its range over the past century. If current trends persist, many local populations may disappear in the next several decades, with remaining fragmented populations vulnerable to extinction. Habitat fragmentation is the most significant threat to the long term persistence of sagegrouse.